The main task of a central bank occupied with QEE (quantitative easing or exchange intervention) is to obtain higher gains on seigniorage than it loses with its "ever appreciating" currency. Otherwise its equity capital would be absorbed. 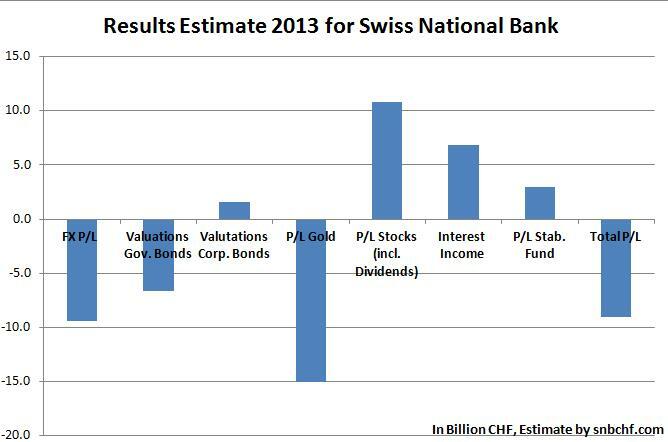 For anybody complaining about gold that caused the big loss of the Swiss National Bank. 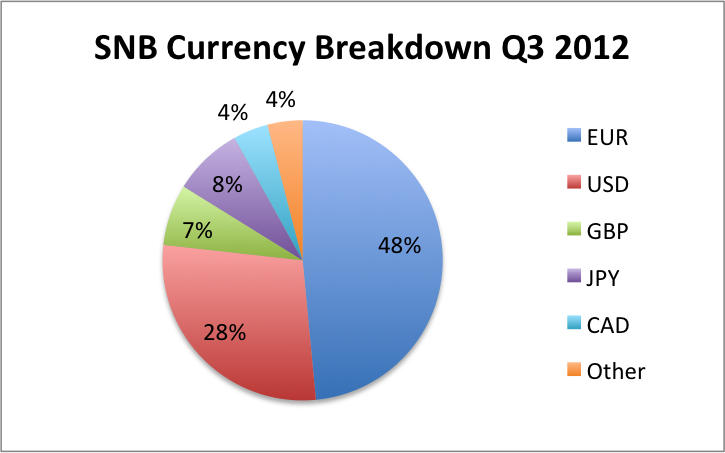 Since 2000, the total SNB profit was 32.1 bln. CHF, of which 24.6 billion came from gold. 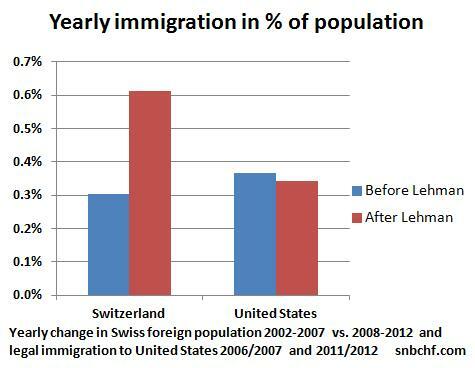 “SNB Concerned”: Does a Yes to the Swiss Gold Referendum Imply an End of the CHF Cap? 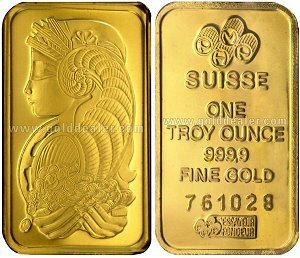 If the upcoming referendum "Save our Swiss gold" wins, the SNB must increase gold holdings from 10% to 20% of its balance sheet. Gold purchases and/or sales of fiat money implies an end of CHF cap. 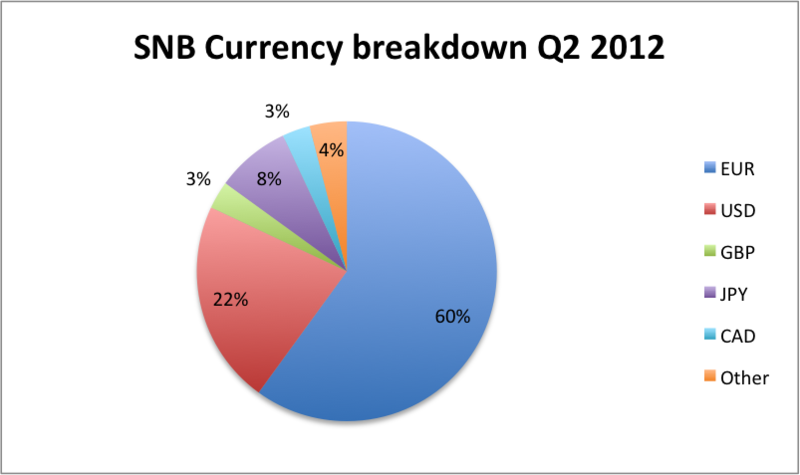 The Swiss National Bank (SNB) had valuation losses of around 6 billion francs in October due to the weaker EUR/CHF exchange rate and a weaker gold price.